Last weekend began with an afternoon spin down to the Armada Hotel in Spanish Point, where we all had some delicious dinner, before it was showtime once again. 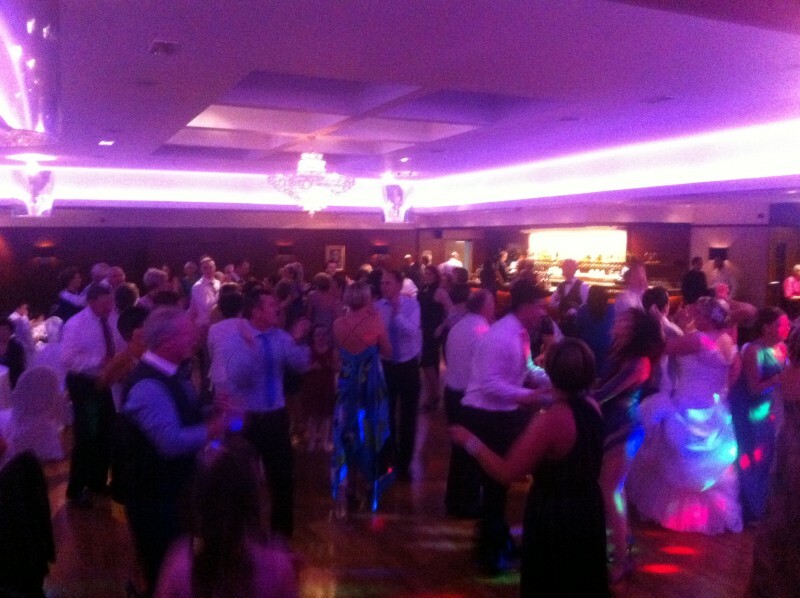 Kudos to the wedding guests of the West, who had requested a Siege Of Ennis, and then really gave it their all – the entire party took on the traditional jig and performed a blinder. The Best Men plan to end their jigs and reels set with a little Riverdance; I’d love to see the wedding party standing in one line, giving the famous show-stopper a go! Then it was to Tankardstown for a magnificent day’s celebrations. The party, the venue and the weather were all fabulous, a day stolen from Summer. Charlie and I played some acoustic jazz on the baby grand piano and double bass in the afternoon, then we took the helm for an amazing party that night.